Aivin approached us to customise his proposal ring, with the inspiration of creating his very own engagement ring design. Although he didn't manage to visit our jewelry store in Singapore as he was located in Malaysia, all communications was done over email. 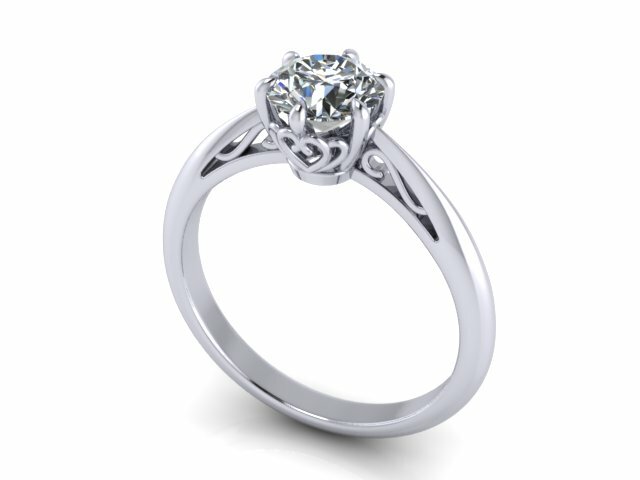 This was a smooth and easy process where we managed to shortlist a diamond in his specifications and provide its scope images online. Aivin created his own unique design from sketches, and forwarded them to us. This was a straight forward approach, where we simply followed his drawings and created a 3D render. From the side view, the prong head has a heart shape filigree. From his original design, we further customized additional filigrees in the cathedral gaps of the band. 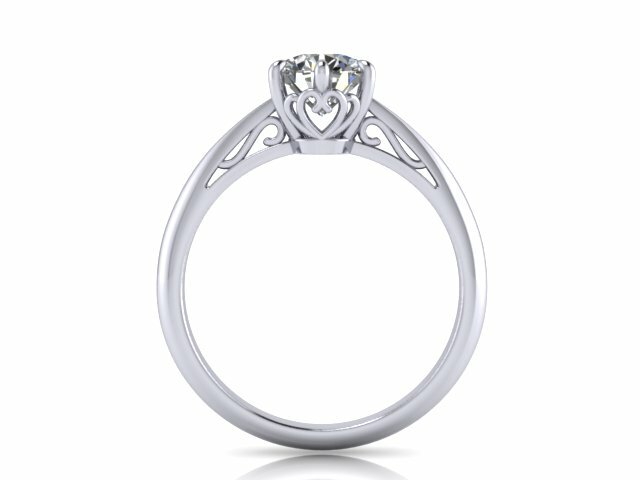 Overall, it gave the ring an intricate and whimsical look. From the top view, its shows a simple classic 6 prongs solitaire proposal ring, while on the sides, it reveals an intricate story. Once the 3D render was approved, we proceeded to handcraft his ring with end product below. Each of our rings are individually handcrafted by our Mastercrafter. 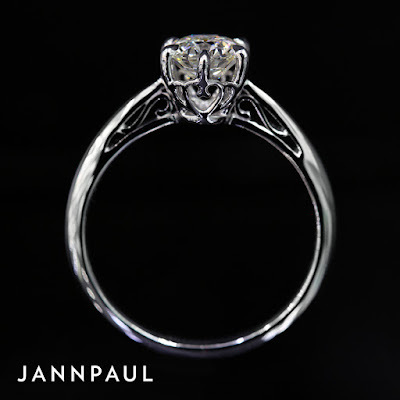 The beauty to this is that it gives the ring an organic look where the diamond and ring design complements each other. 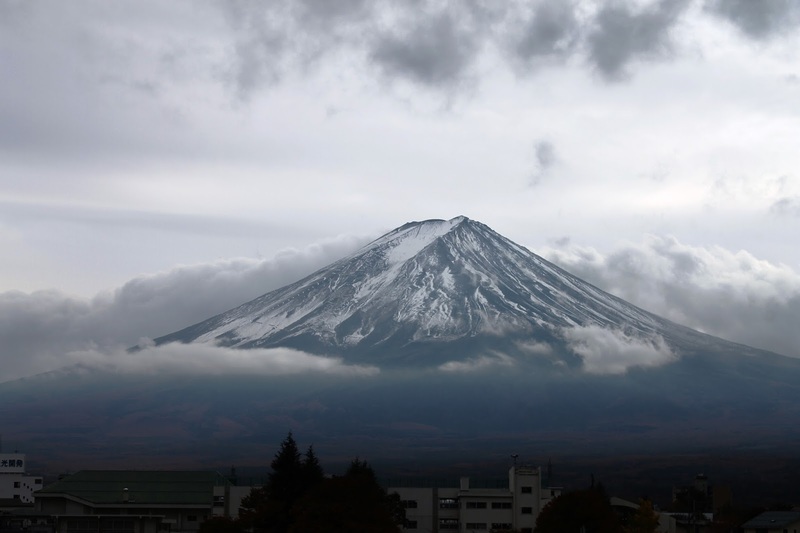 We expedited his ring be be handcrafted before his proposal trip at Mount Fuji. 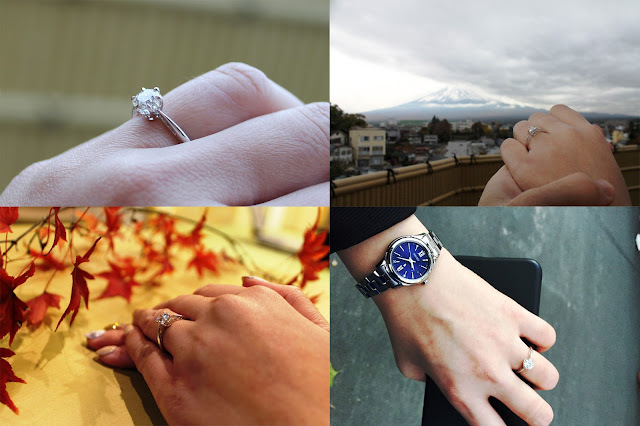 Aivin shared with us some of his proposal and engagement ring photos below. 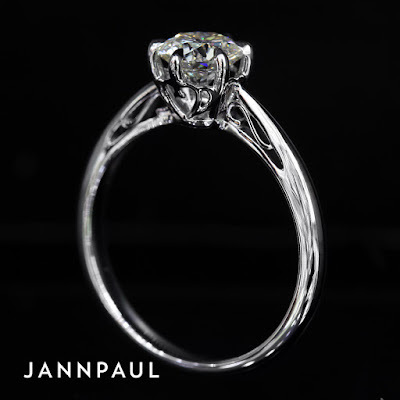 and some amazing diamond ring handshots. 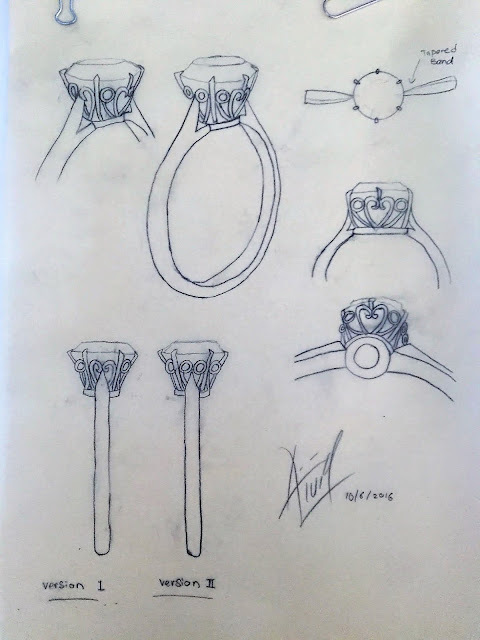 Aivin's advice for the lads would be: "The satisfactions of designing your own ring is exquisite, you will notice small details about your partner and what suits her most, and knowing she deserve the one and only design in this world because she is the special one. So, Just Do It! "